For most successful companies, getting access to more credit or loans is a simple task. Sorry to the struggling companies! 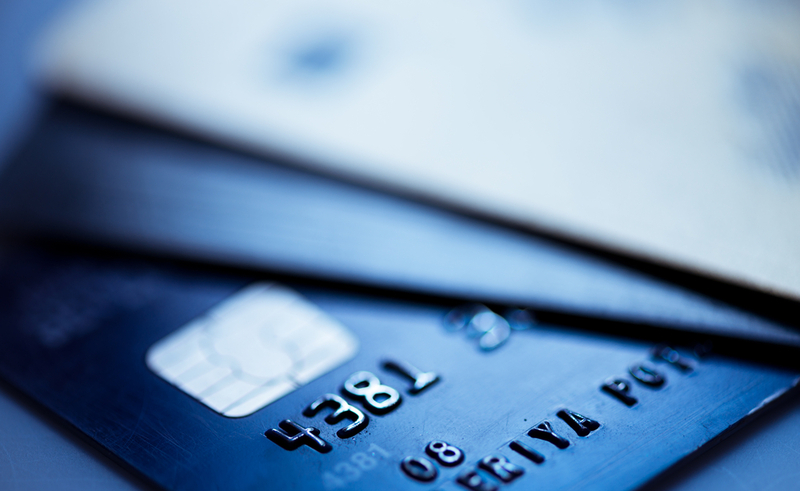 You may have to search for some alternatives to low interest business credit cards. That being said, let us continue easily securing credit for the company. If you operate a successful company, head over to the bank, flash your high balances and get approved for a nice, fat cash advance. While not all companies have this luxury, many companies do not take full advantage of the financing available to them. As a result, they are missing out on potential savings, flexibility and future security. Although all companies must be considered as ongoing concerns, most successful companies rarely think about closing their doors. After all, cash flow is positive and the customers are happy. There is not much to worry about. However, almost any company can go through a rough patch or experience an increase in competition. Usually, when any company takes a hit financially, it is because of many factors that have been occurring over the past few weeks or months. As result, it may take weeks, months or longer to reverse the effects of a declining income statement and clean up credit scores. Unfortunately, most companies can get short on cash very quick. And, it is already too late to get the cash they need. Instead, to save yourself and the company a lot of additional interest and financing charges, you can opt to secure low interest credit when the company is thriving. By taking a little additional time to secure funding when sales are threw the roof, you could be saving thousands or millions of dollars in interest charges later on. Depending on how much money the company makes, you could secure very low interest rates which could also give you added flexibility for growth. But, you do not want to over extend yourself. Remember, a low interest business credit line could save your business, and bankrupt it if used incorrectly. Regardless, business credit cards are still a much better option than potentially dangerous short term loans. So, as the best companies do, plan for the best while preparing for the worst. If you currently have access to capital that you should be securing, do not wait. Take advantage of the cheap interest business credit available to your company and add security to its future. Many low interest business credit cards offer rewards and perks that are extremely valuable to business owners like you. Cash back cards, travel rewards cards and standard rewards cards can be used to make purchases when cash flow problems arise. Then, those rewards can be used to re-invest right back into your business. This is not a benefit that business loans or alternative financing options provide. That is what makes low interest credit cards for business such a great idea to consider so that you never have to worry about getting an IRS fresh start after being unable to pay your taxes. Yes, this all sounds great to those who know how to have a great business credit report however, for those business owners who do not have good credit, they may be unsure how to experience similar benefits. That is where a useful tool comes to the rescue. Business owners looking to secure low-interest credit cards should use websites built to search for the best credit cards out there. On these pages, you can input credit score information so that your selection narrows down to cards that are more likely to approve your application. Then, you can narrow down the list further to those credit cards that offer business accounts. From there, you will be better prepared to select the best credit card for business. If you are a business owner with a low credit score, but still want to find a low-interest credit card for your business, consider using a website to help you find the card that fits you best. To learn more about how to finance your business or getting a business loan, check out our other posts on finance topics. Whether you are entrepreneur, business owner or corporate executive, there are tips and tricks for everyone. You just might make your next break through this fiscal year because of the five minutes it takes to read our helpful articles.